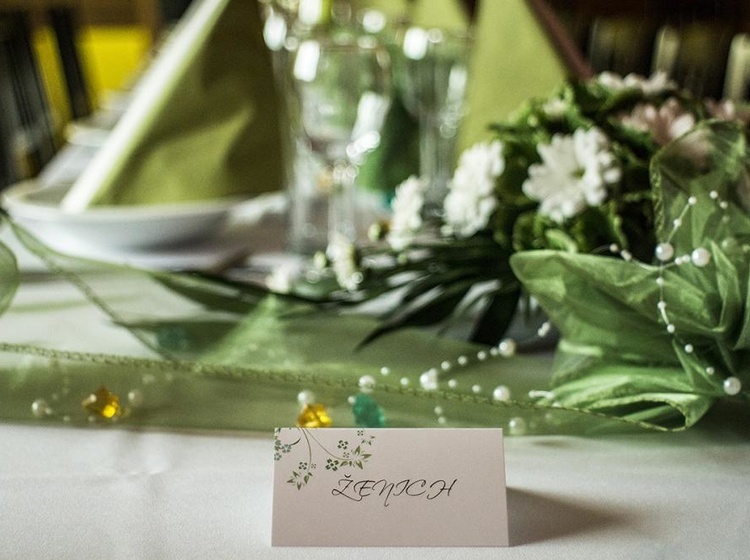 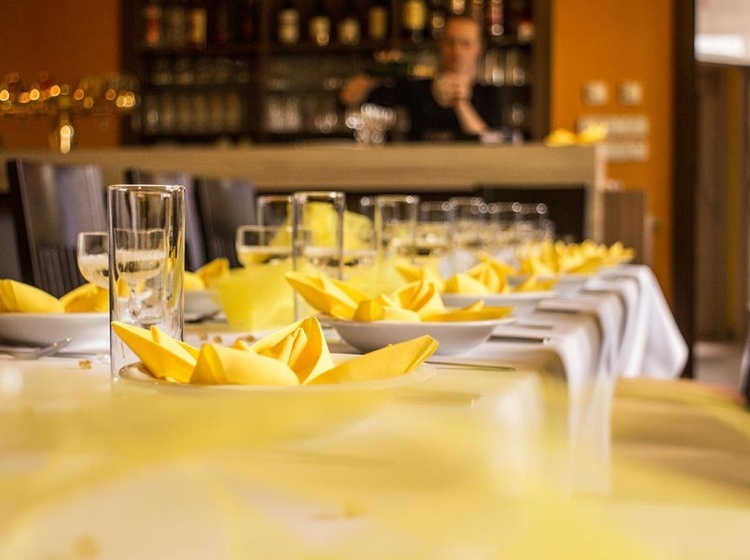 The Elko Hotel provides quality short-term or long-term accommodation, delicious cuisine and comfortable venues for weddings, parties, private or corporate events. 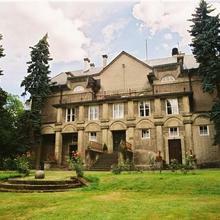 It is located in the heart of Nachod, near the castle. 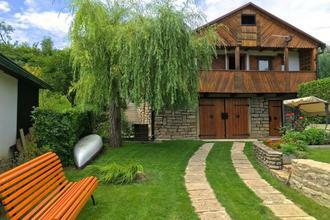 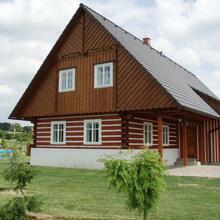 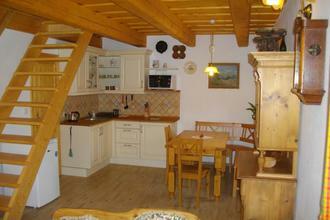 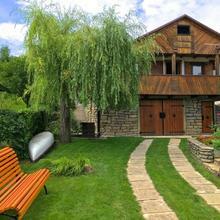 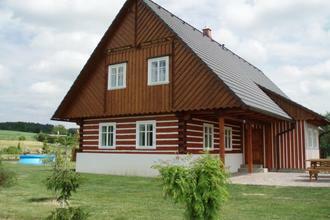 Pension Krasne Casy offers accommodation in the picturesque village of Dobrosov near the town of Nachod. 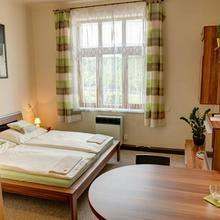 The pension provides calm and pleasant recreation in modern rooms. 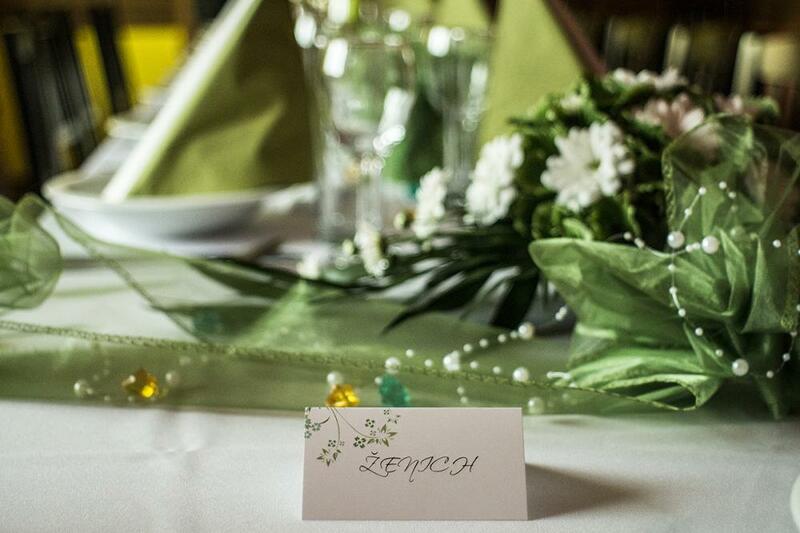 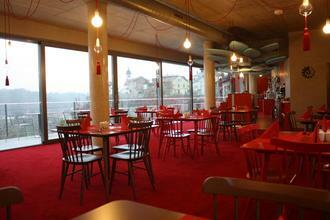 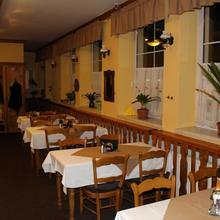 The premises are also suitable for corporate events. 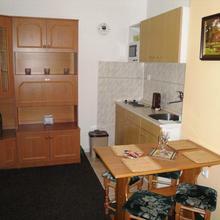 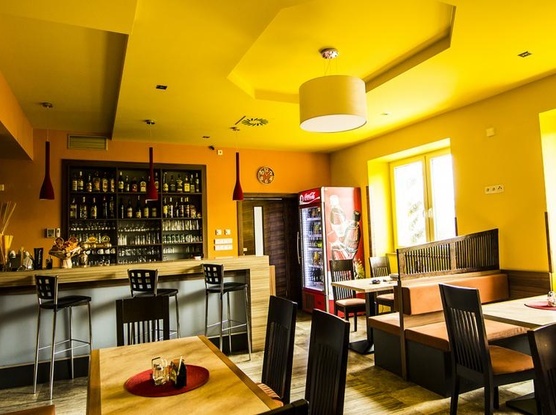 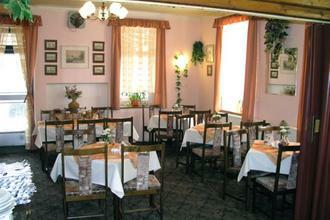 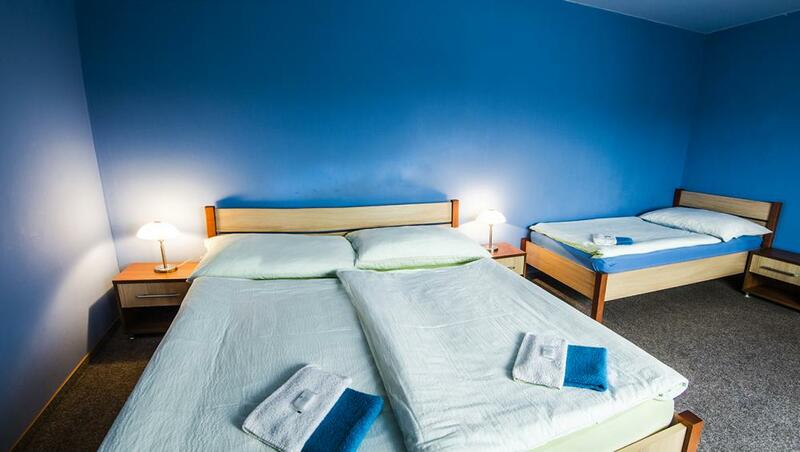 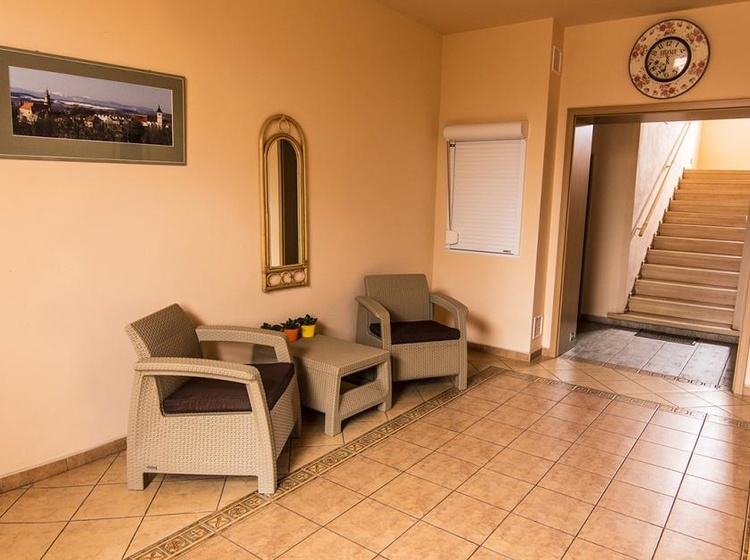 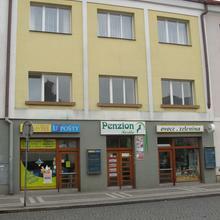 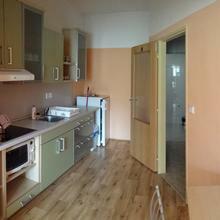 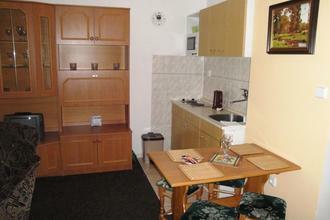 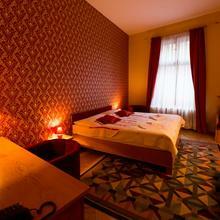 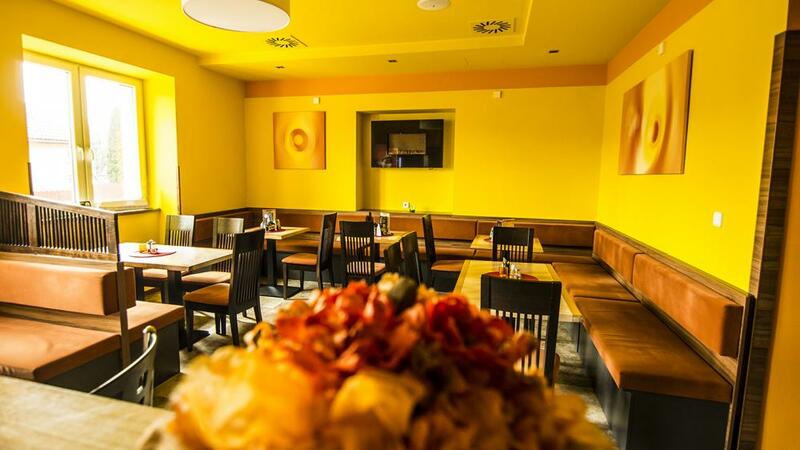 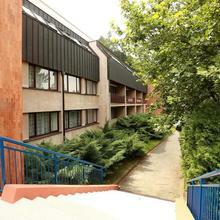 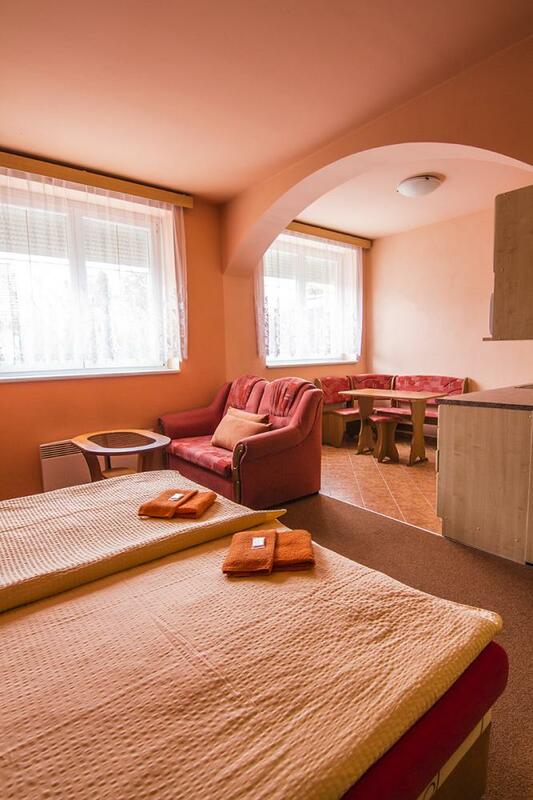 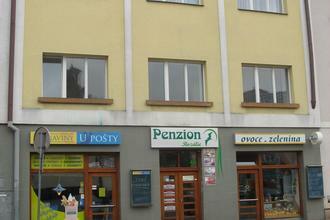 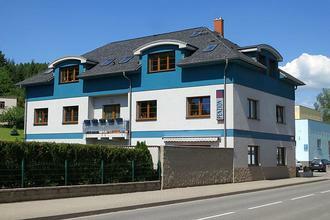 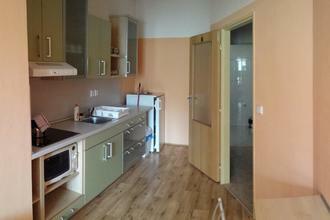 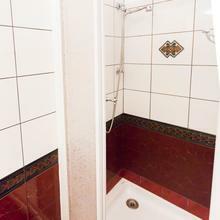 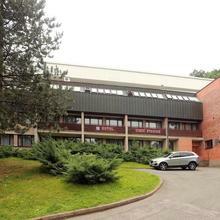 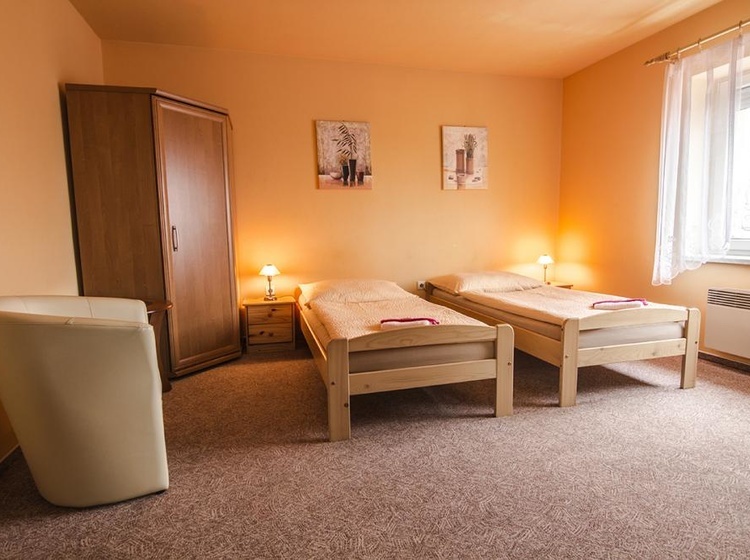 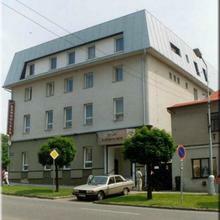 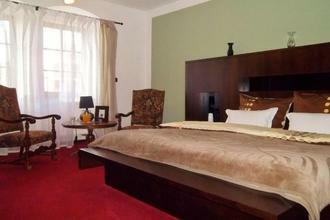 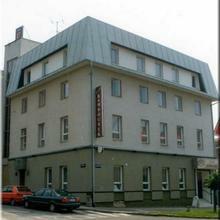 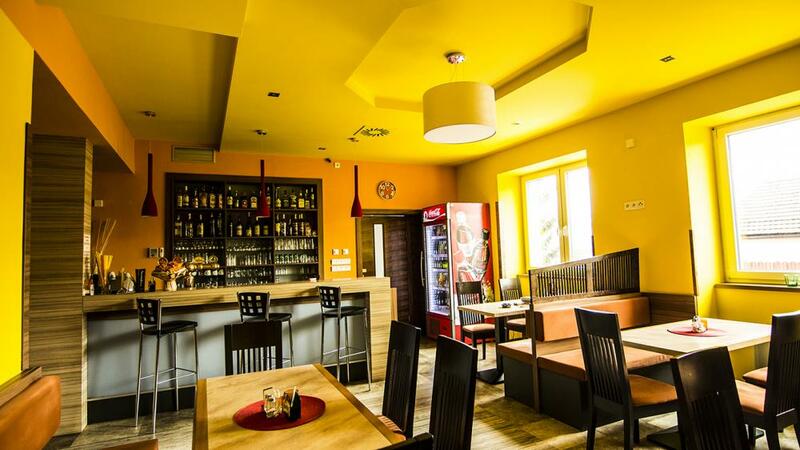 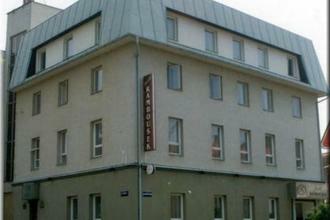 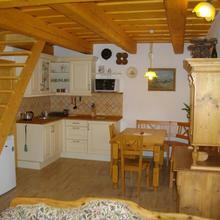 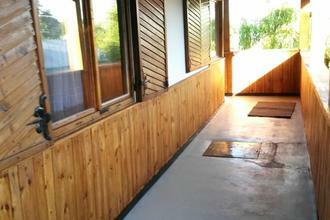 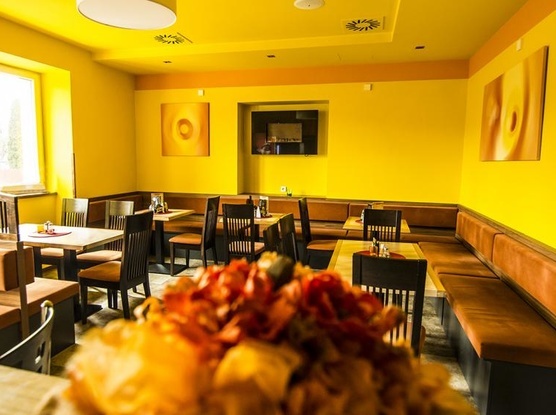 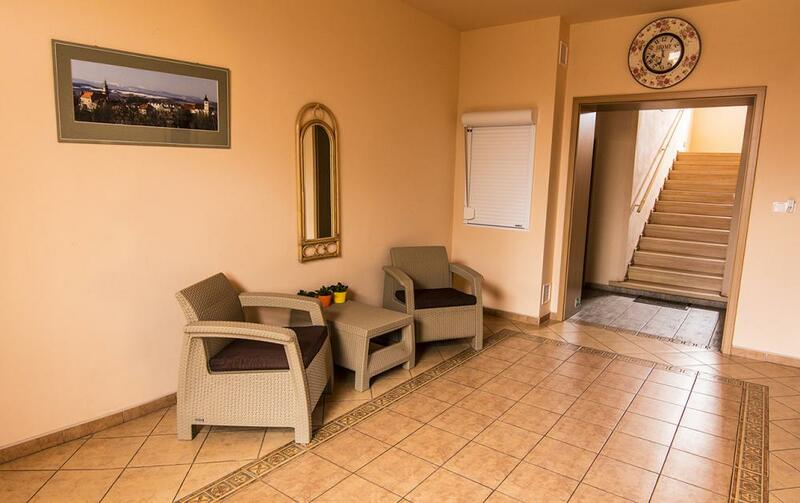 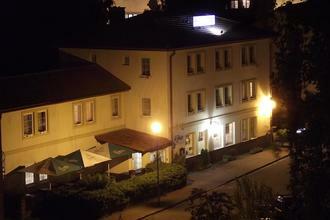 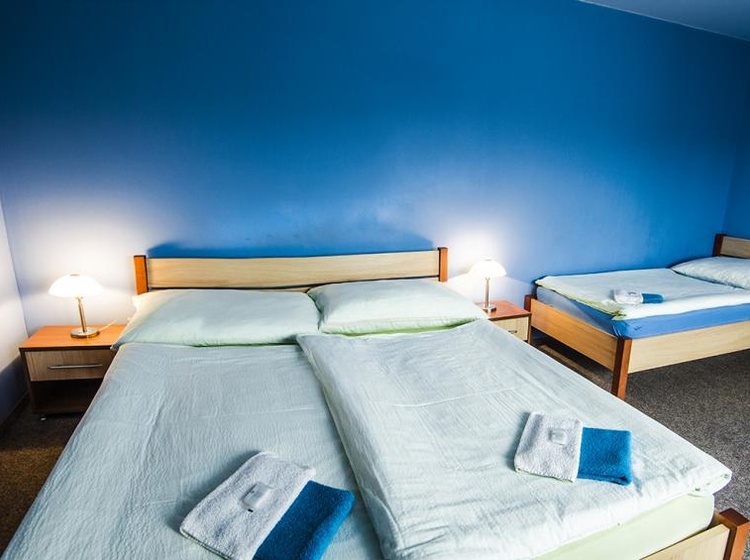 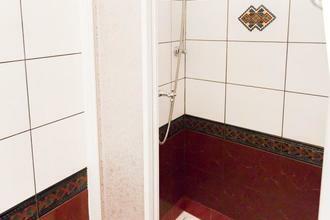 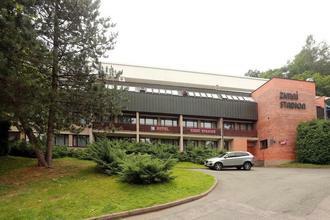 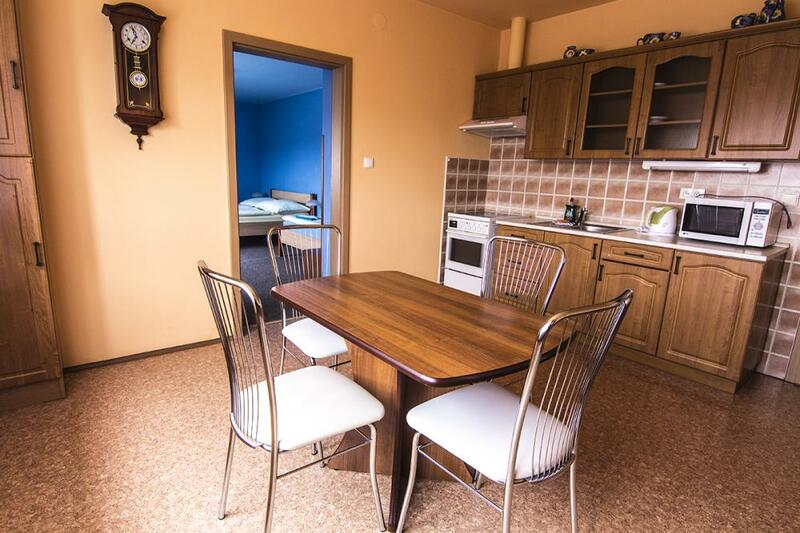 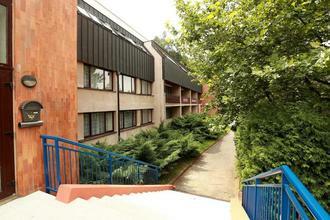 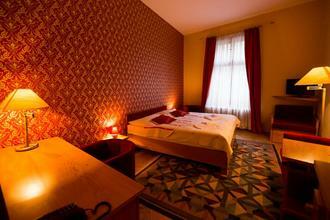 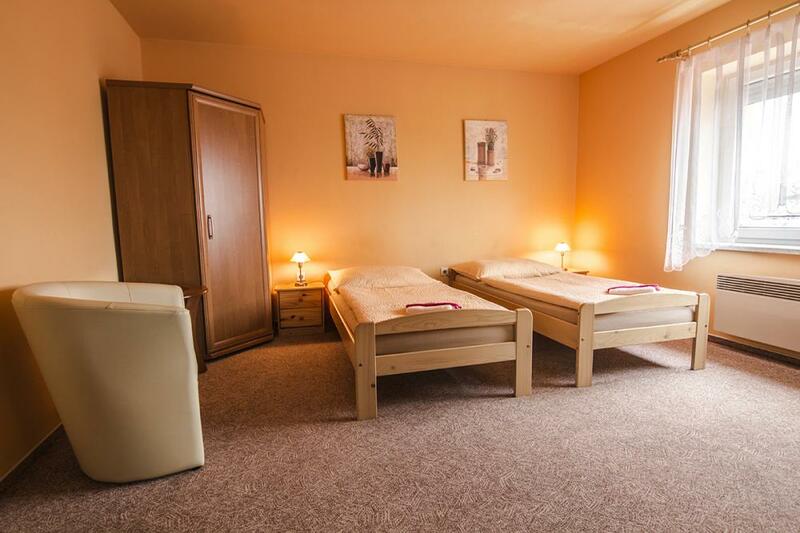 Pension Rozalie offers comfortable accommodation on Masaryk Square in the center of Nachod. 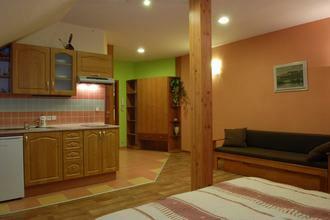 This pension is suitable for family and leisure holidays, for tourists, business travelers and bikers. 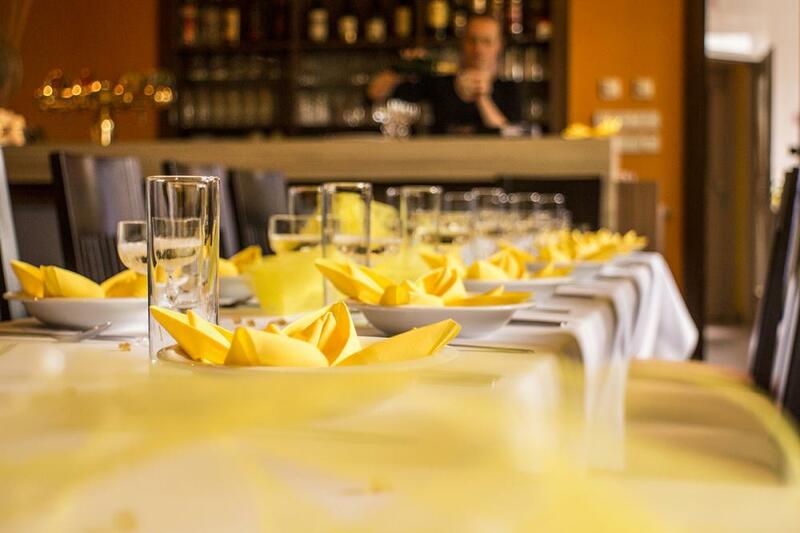 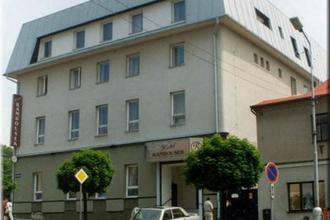 The U Beranka Hotel offers high-standard accommodation and dining options in the historic center of Nachod. 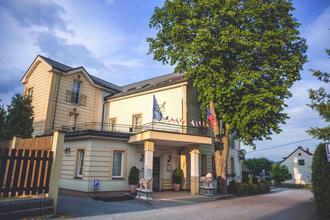 The hotel will enchant you with its unique atmosphere that breathes with elegance. 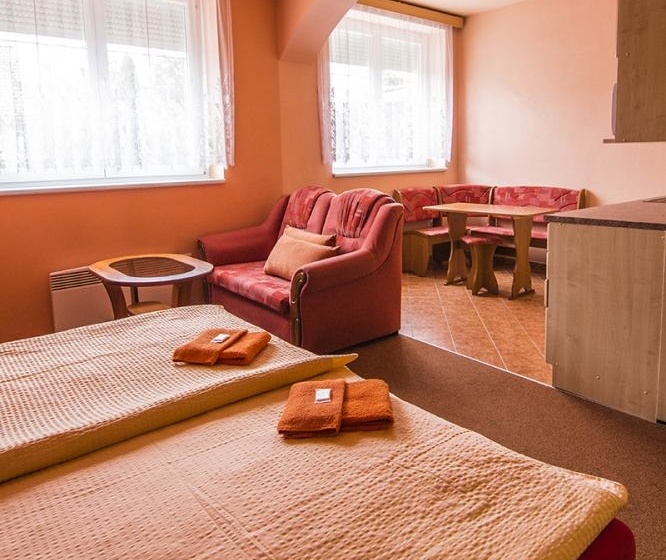 Accommodation Ratiborice offers comfortable and affordable accommodation near the village of Ratiborice and Granny's Valley. 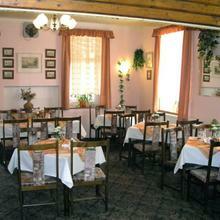 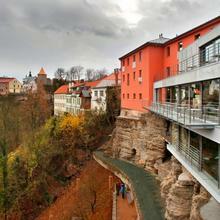 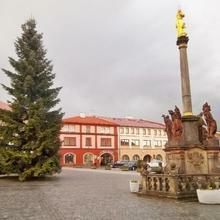 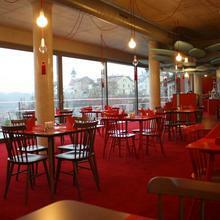 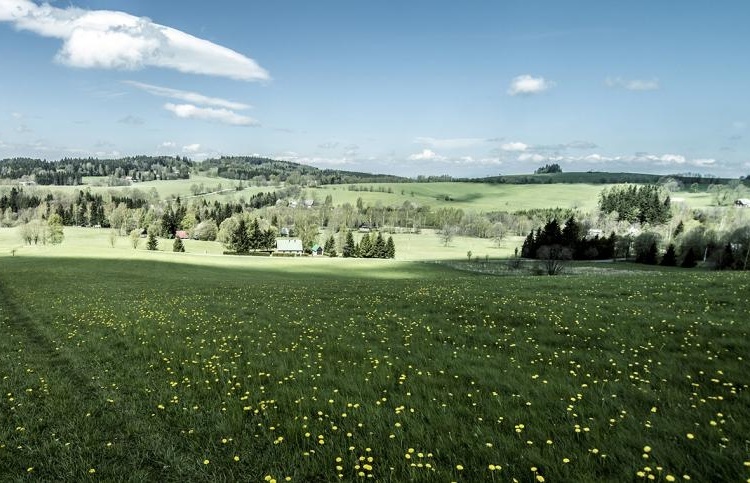 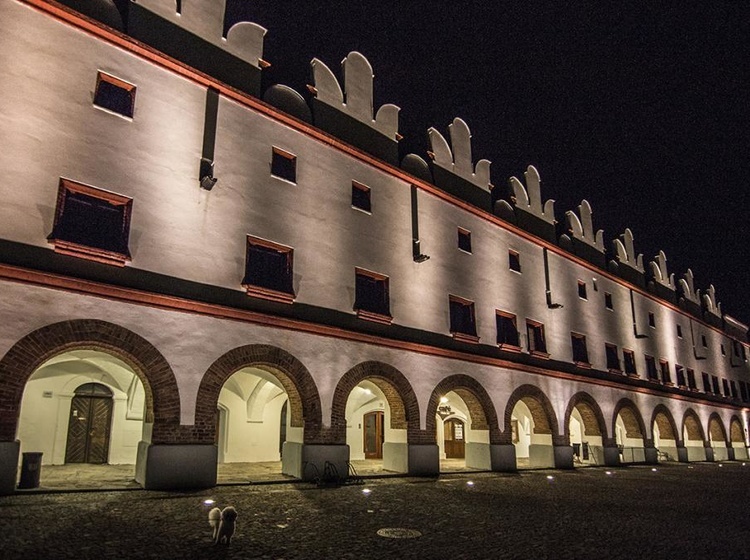 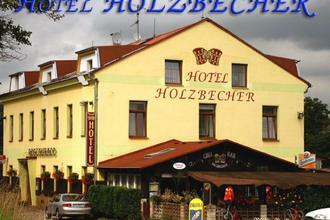 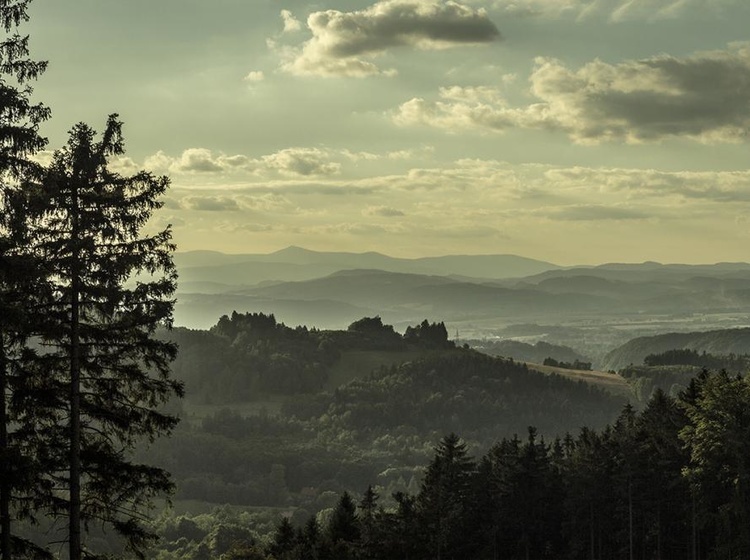 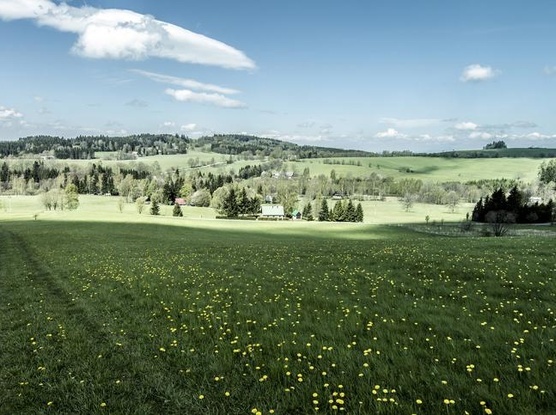 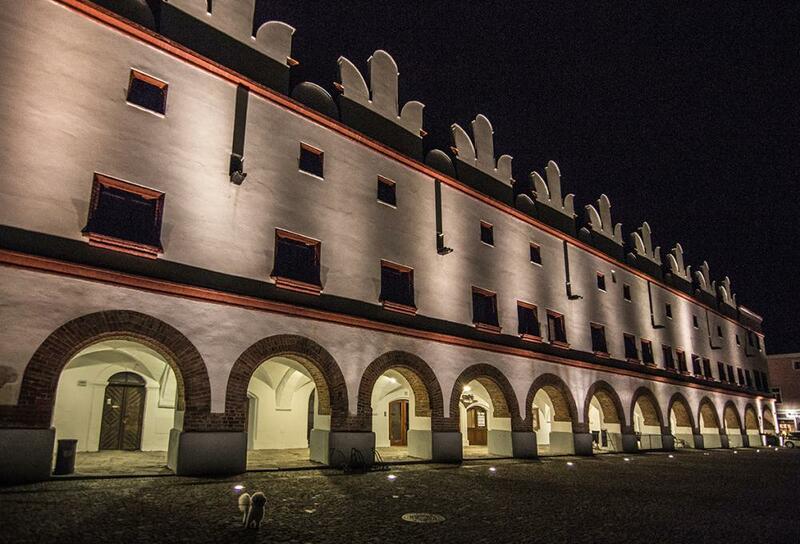 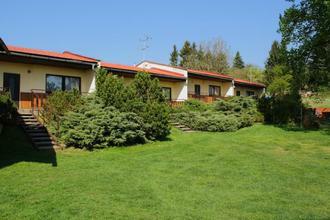 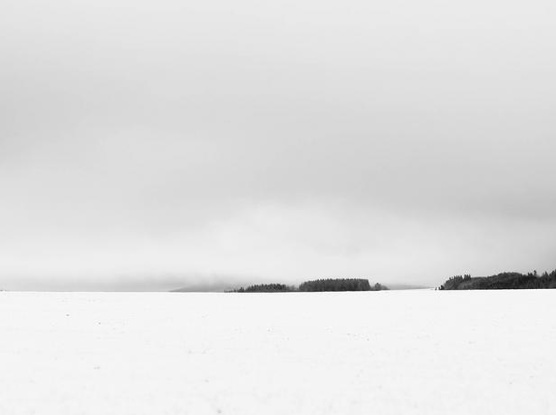 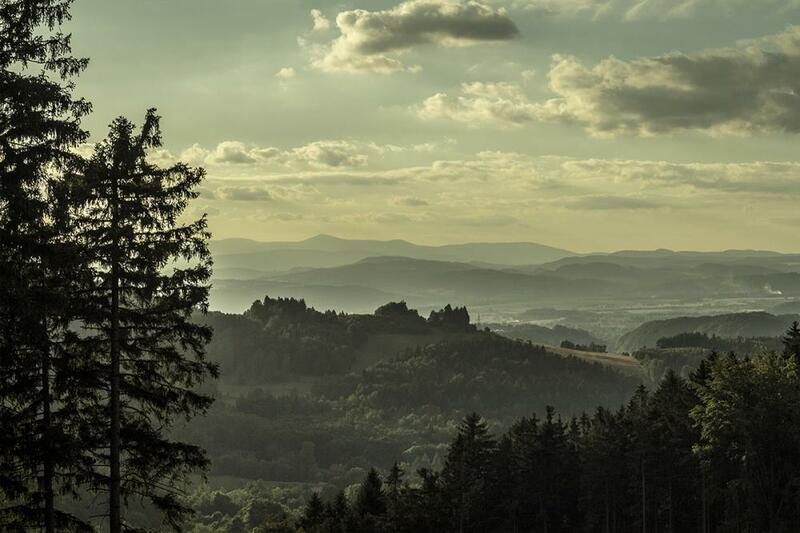 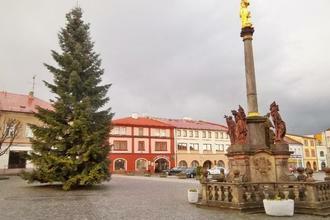 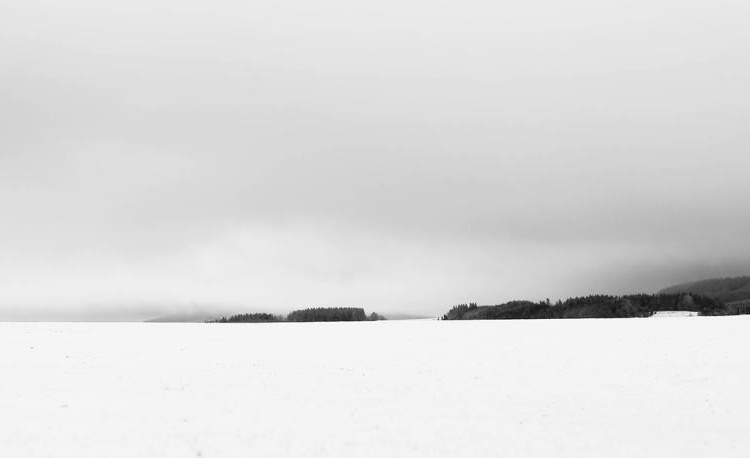 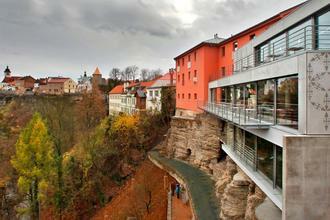 The location in Zlic makes it a great starting point for trips to the beautiful East Bohemia. 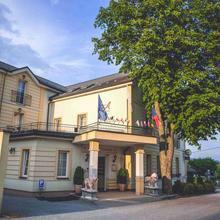 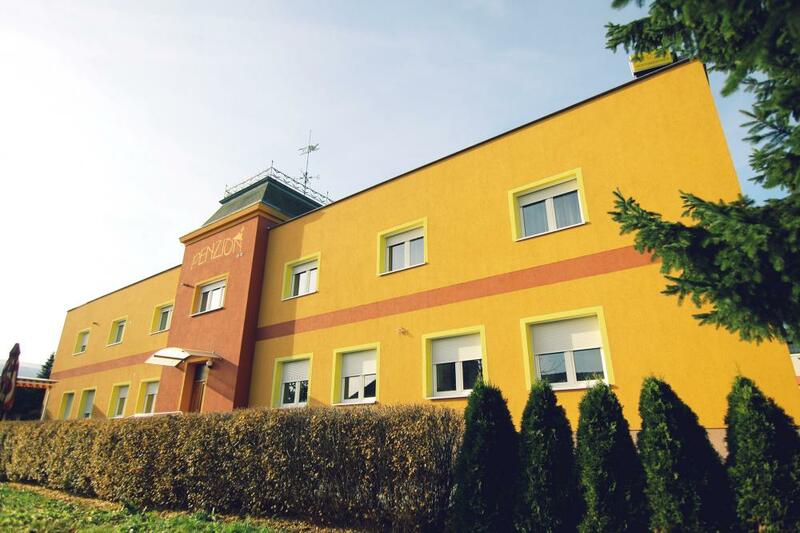 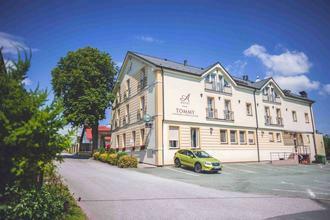 The Holzbecher Hotel in Ceska Skalice boasts a family atmosphere, making it ideal for those who like a quiet stay in beautiful and romantic nature. 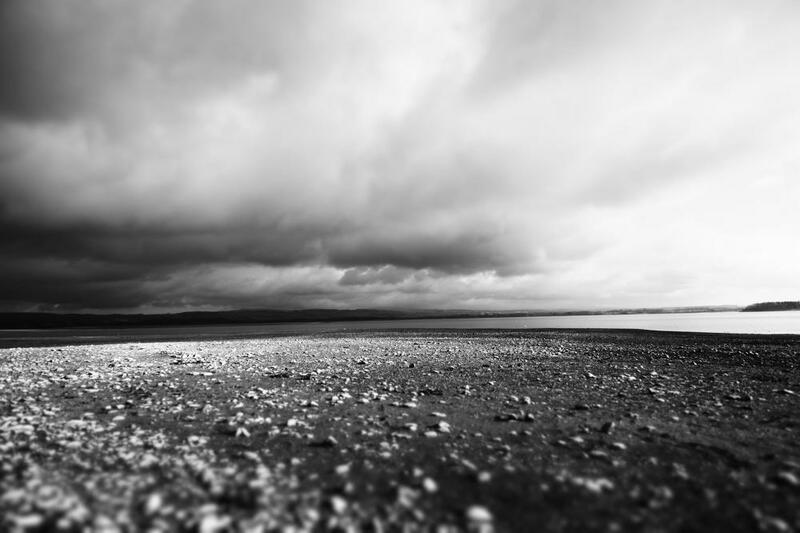 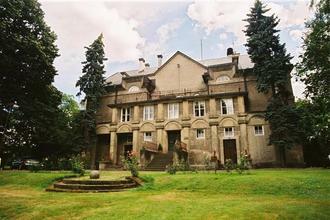 The surroundings are ideal for excursions and sports activities. 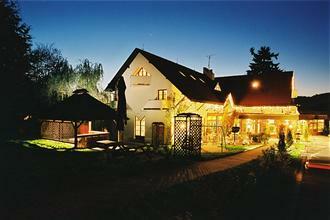 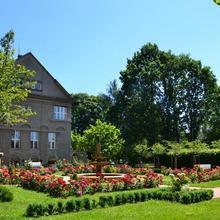 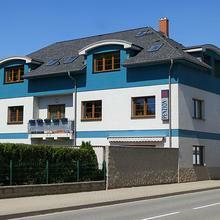 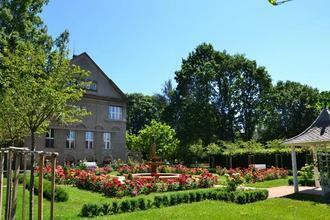 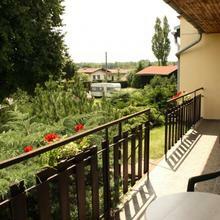 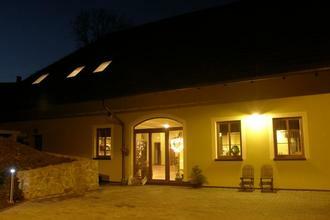 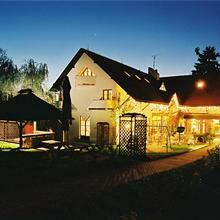 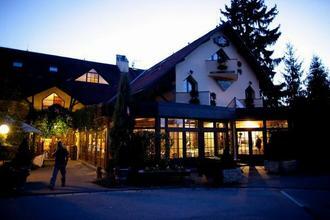 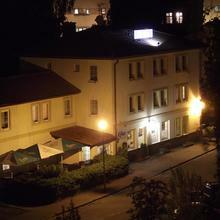 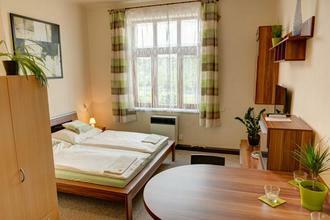 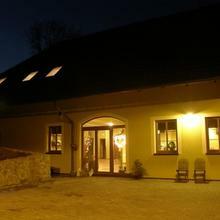 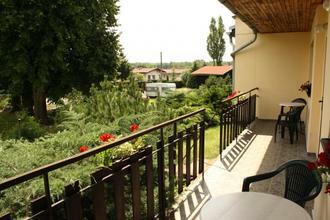 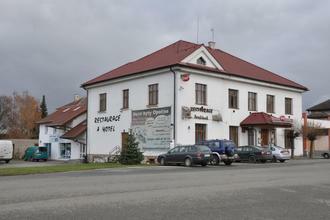 The Bonato Hotel offers comfortable accommodation in a spa area on the outskirts of Nachod. 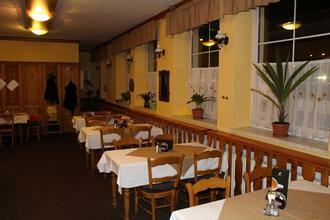 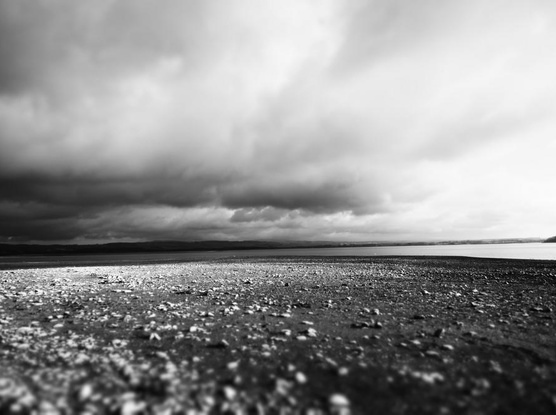 Its location and appointments are interesting for businessmen and companies, as well as for groups and families. 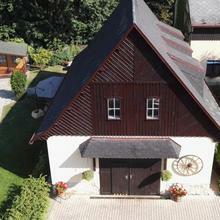 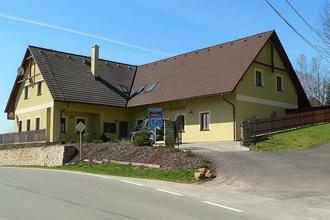 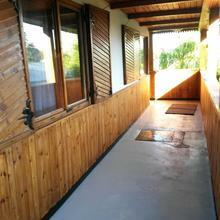 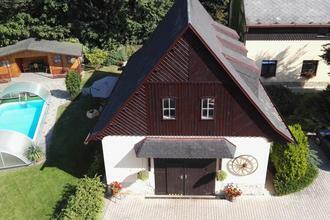 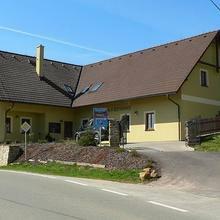 Pension Na Statku offers comfortable accommodation close to the national cultural sight Ratibořice and the Babiččino valley. 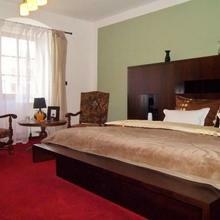 We provide studios and apartments at reasonable prices. 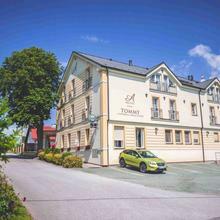 Tommy Hotel offers luxurious accommodation in one of the most popular tourist locations in the Czech Republic, Kladske Pomezi, you can look forward to maximum comfort and a unique experience.